Sheraan Amod, CEO and founder of RecoMed. Local health technology start-up RecoMed has collaborated with Discovery to integrate its healthcare online booking platform into the health insurance firm's in-house Wellness Clinic's programme. RecoMed enables patients to easily book appointments 24/7 with a diverse group of healthcare providers, which in turn eases increased patient traffic and practice inefficiencies. The company's online booking platform is its core product, and it has also developed white-labelled solutions for Medicross (owned by Netcare), Biokinetics Association of SA, and several other national healthcare players. The collaboration, which has been going through a trial phase since last year, enables Discovery employees to quickly book appointments online with a diverse group of healthcare providers at any hour of the day or night. RecoMed says it is now handling 1 500 bookings a month for Discovery, using nine practitioners at five different clinics in Port Elizabeth, Durban, Cape Town, Pretoria and Johannesburg. 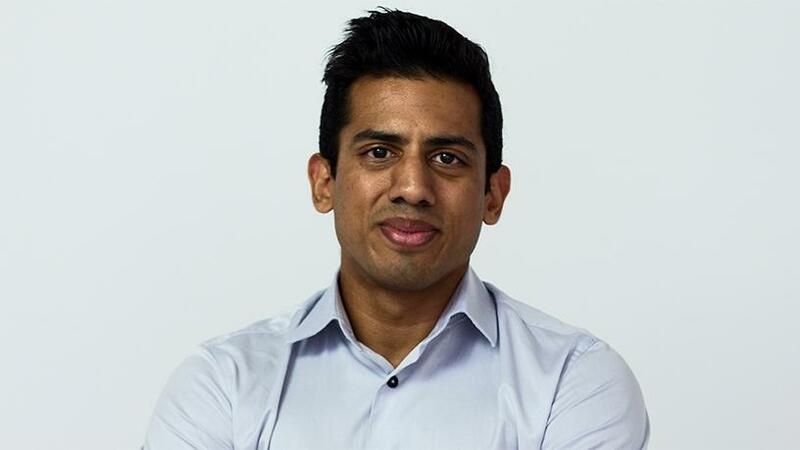 Sheraan Amod, CEO and founder of RecoMed, says the booking system allows patients to book real-time available appointments from the online calendar with their local clinic, instead of making a phone call. "The health platform not only allows patients to book appointments with healthcare practitioners using their smartphone or computer, but it also allows them to rate the practitioners. Similarly, medical aid administrators are using the system to book life insurance assessments, staff wellness appointments and a host of other bookings direct with practitioners, vastly reducing admin costs and improving efficiencies. "The team from Discovery Wellness was highly competent and execution-focused. There are around 10 000 staff members using this platform now, and it has gone without a hitch, which makes me very proud of what we have created." RecoMed was funded by Edge Growth, the ASISA enterprise development fund and other venture capital and equity partners including HAVA'IC and Growth Grid, which have helped the start-up grow from a fledgling start-up to an increasingly sought-after solution. Ishmael Maswanganyi, Discovery project manager, says Discovery has seen a drastic reduction of telephonic bookings since the programme's inception: "The receptionist makes fewer than ten telephonic bookings per month since implementing RecoMed. It's user-friendly and easy to navigate, as well as stable." The Medicross Medical Centre and Clicks pharmacy also utilise RecoMed as their main appointment booking system across all their clinics and practitioners nationwide, says Amod. "Similar to Medicross, Clicks also utilises RecoMed as their online appointment booking platform to make it easier for patients to book real-time appointments and to increase practice management efficiency. The Biokinetics' Association of SA, where registered Biokineticists are listed, also uses the system and Momentum Multiply members wanting fitness assessments are also able to book their appointments through RecoMed." RecoMed generates revenue by charging medical practitioners a transactional booking fee, and in some cases a value-added percentage on the appointment value. New patients comprise 20% - 50% of bookings that doctors receive from RecoMed, depending on their specialisation and level of engagement on the platform. Corporate employers, notes the company, who need to co-ordinate wellness screening days and insurance medicals can also benefit from the system, as well as large-scale healthcare solutions requiring chronic disease management programmes. The platform facilitates the smooth interaction for the patients of these programmes with the insurance brokers and call centres who manage them, enabling them to get instant bookings with whoever is approved to see them at optimally convenient times. The growth of tech-based businesses like RecoMed is good news for Cape Town and the country as a whole, as highlighted by Tim CEO of Wesgro at the recent AfricArena conference. Harris pointed out that disruptive and innovative developments are providing tremendous opportunities for economic growth and job creation in the city and province.